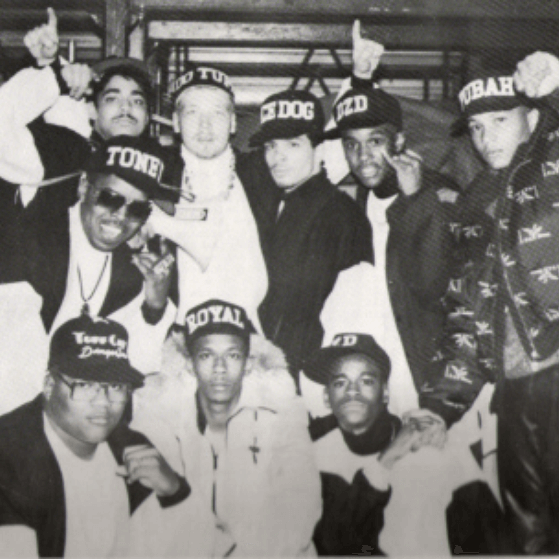 Remember the days when the DJ was as important in a Hip Hop crew as the MC was? 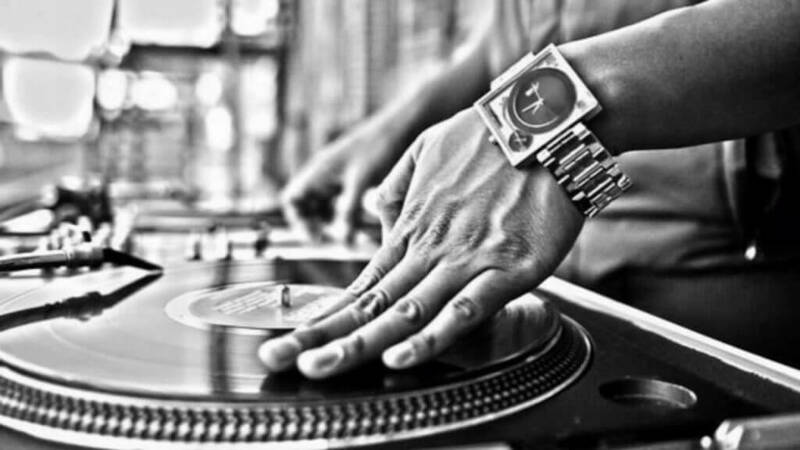 For this list, we have selected 5 dope cuts on which the DJ played an important role, 5 songs that were sure to get a party started. Out of these 5, which one is your favorite? 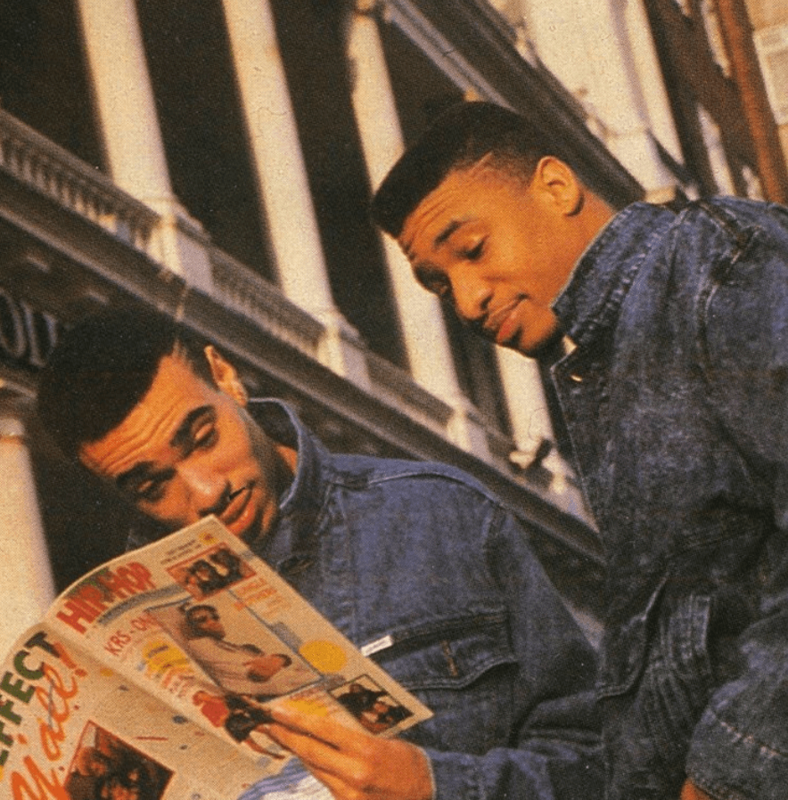 Freshco & Miz, two talented young guys from Brooklyn NYC and Philly respectively, who won the World Rap and DJ contests in 1989, joined forces to create this dope track. Freshco’s bars combined with some fine turntablism by DJ Miz make this cut a Golden Age banger to be remembered. Back in the day it was often said that “Philly has the best DJ’s” – and there has to be some truth to this statement: it is not a coincidence that 4 out of the 5 entries on this list have Philly DJ’s cutting up the tracks. In the shadow of DJ Jazzy Jeff & The Fresh Prince there was this other Philadelphia DJ / MC combo doing their thing. DJ Cash Money was another one of those pioneering, world-class Philly DJ’s, having a friendly rivalry with Jazzy Jeff, with whom he also performed on occasion. 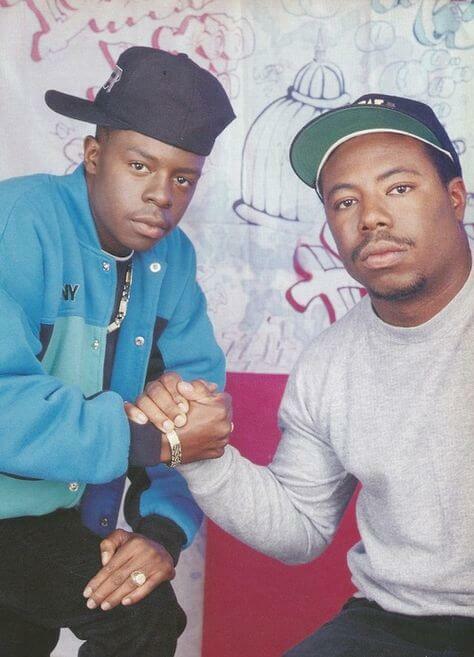 DJ Cash Money was the first inductee into the DJ Hall of Fame and he won the New Music Seminar DJ Battle in 1987 and the DMC World DJ Championships in 1988. DJ Cash Money released one studio album: Where’s The Party At? 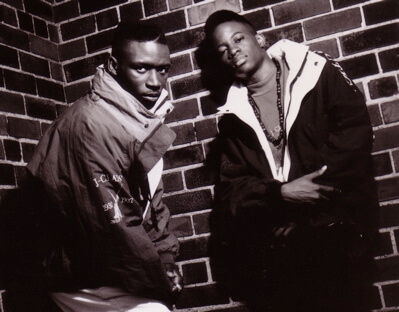 in 1988 together with an emcee named Marvelous. This song was released in 1987 was the first single of that album. A dope party track with DJ – MC interplay that was so typical of that time period. Low Profile was a collaboration between DMC World Champion DJ Aladdin and rapper WC before he formed WC & The MAAD Circle. This song is one on of the highlights of their 1989’s We’re In This Together; a pure and uncut Hip Hop album with a WC on the mic before he started gangster posing and a DJ with dope turntable techniques. The first single from DJ Jazzy Jeff & The Fresh Prince’s most successful album, He’s The DJ, I’m The Rapper. DJ Jazzy Jeff arguably is the most prominent and most important DJ to emerge from the Philly Hip Hop scene in the 1980’s. Jazzy Jeff – along with DJ Cash Money – is credited with pioneering the transformer scratch. 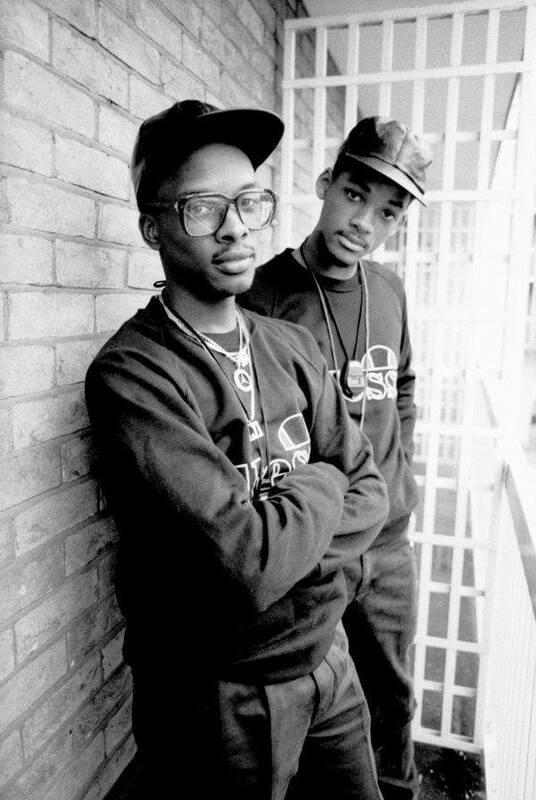 This classic song features some of DJ Jazzy Jeff’s most infectious sampling and scratching, complemented by The Fresh Prince’s lyrics – an ultimate example what the synergy between a dope emcee and a world-class DJ can lead to.